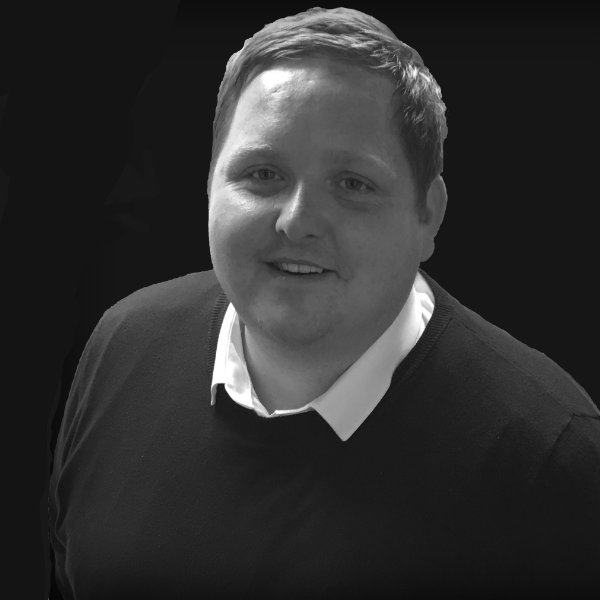 Andy joined C&G Systems in 2017, and was previously the Head of Procurement for West Dunbartonshire Council where he was responsible for an annual spend of circa £150m per annum. He has over 17 years experience working across the rail, renewables, construction, local government, and utility sectors. With an in-depth knowledge of private sector and public sector procurement (European Procurement Directive (OJEU), Public Contracts Scotland Regulations, Procurement Reform (Scotland) Act 2014). An experienced leader in Strategic Procurement, Andy has developed a number of procurement strategies focussed on increasing quality and innovation whilst reducing lifecycle costs. Stephen joined C&G Systems in 2017, and was previously the Operations Delivery Manager for Network Rail where he was responsible for the delivery of 160 possessions per week across the Scotland Route. 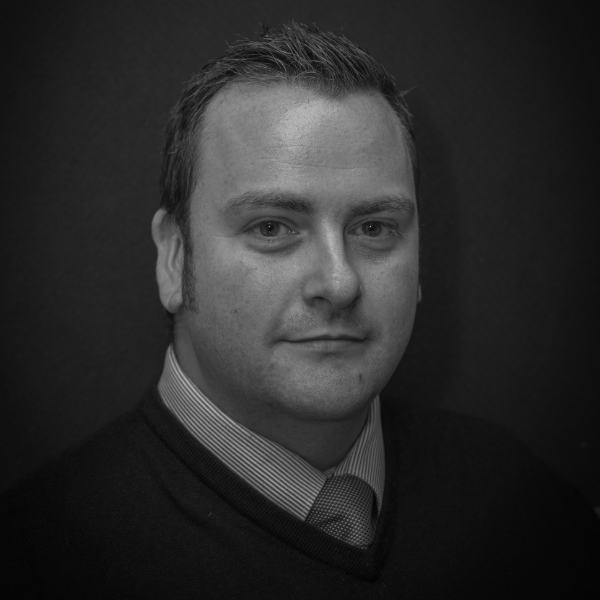 He has over 13 years experience in the rail industry, playing a pivotal role on a number of flagship projects. He is experience in working collaboratively with a number of Network Rail Directorates, including Infrastructure Projects, Asset Protection, Access Planning and the Route Safety Team to help maximise access & productivity, whilst ensuring safe delivery of high profile Projects. 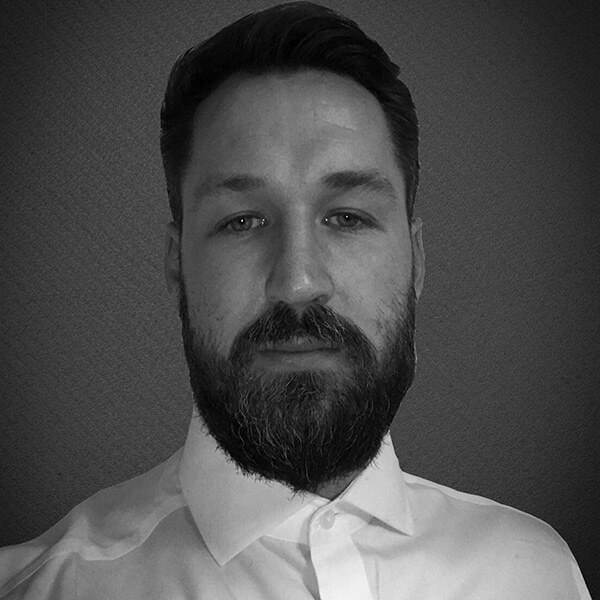 David joined C&G Systems in 2016 and has over 5 years experience covering possession planning, SSOW planning and safety critical works. Most recently working for clients such as Siemens Rail. He is currently working on the EGIP Alliance Project with Costain. 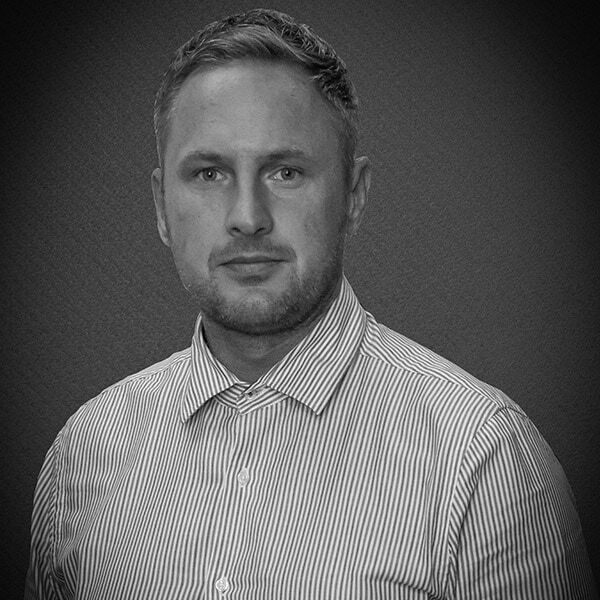 Darren joined C&G Systems in 2014, and has over 12 years experience, from rail operations, Pway works and possession planning. Working for a number of clients in Scotland and England, he is currently working on the EGIP Alliance Project with Costain. Darren has worked on a number of rail projects including Reading Station Area Redevelopment (RSAR), Glasgow South Suburban Renewals (GSSR), Edinburgh to Glasgow Improvement Program (EGIP), Motherwell North Signalling Renewals (MNSR), Polmadie & Rutherglen Signalling (PARR), Haymarket to Inverkeithing (H2I), Paisley Corridor Interlocking Renewals (PCI). 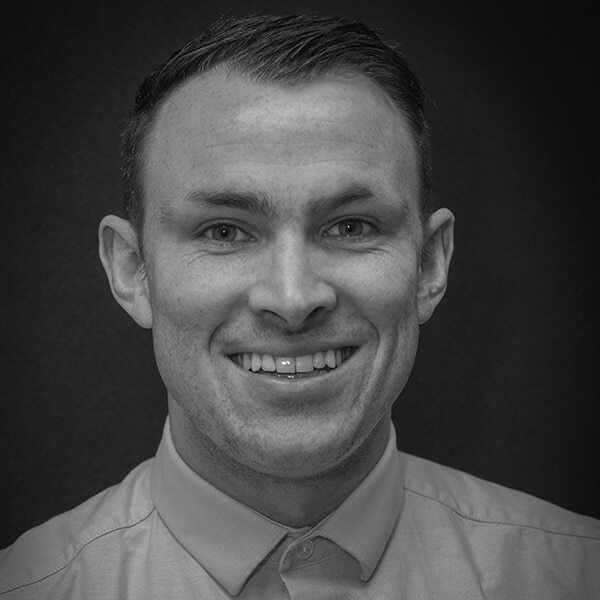 Kenny joined C&G Systems in 2015, and has over 5 years experience covering possession planning, SSOW planning and safety critical works. Most recently working for clients such as Siemens Rail. He is currently working on the EGIP Alliance Project with Costain. 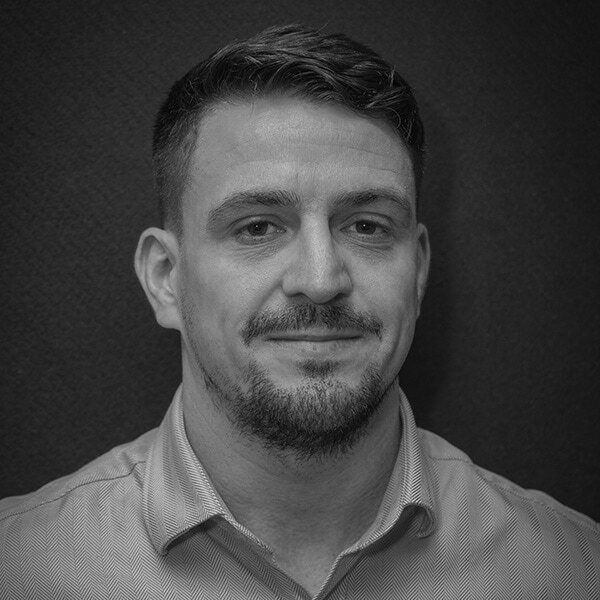 Marc joined C&G Systems in 2012, and has over 16 years experience in rail way operations and possession planning, previously working as Possession Planner at Siemens Rail. 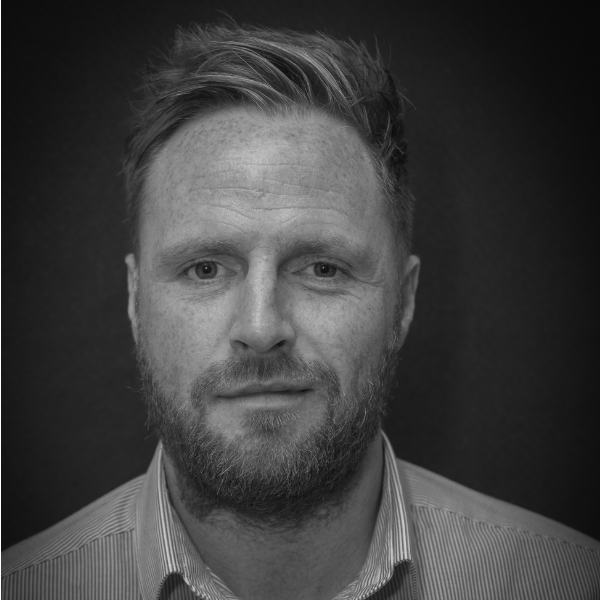 Mark joined C&G Systems in 2016, and has over 15 years’ experience spanning railway operations and possession planning, previously working worked as access planning manager at Carillion Rail. 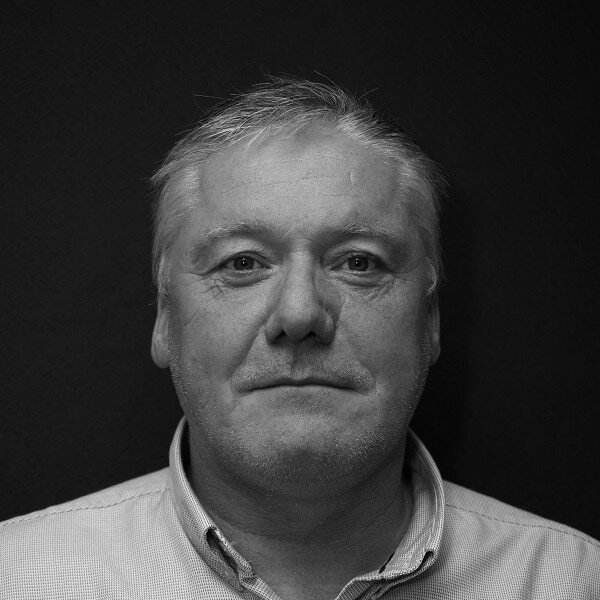 Brian joined C&G Systems in 2016, and has over 36 years experience spanning railway operations, signalling, resources and delivery, most of which was spent working for Network Rail.